1st Birthday Celebration this Sunday! | Here's what's happening at Freedom Life Church. 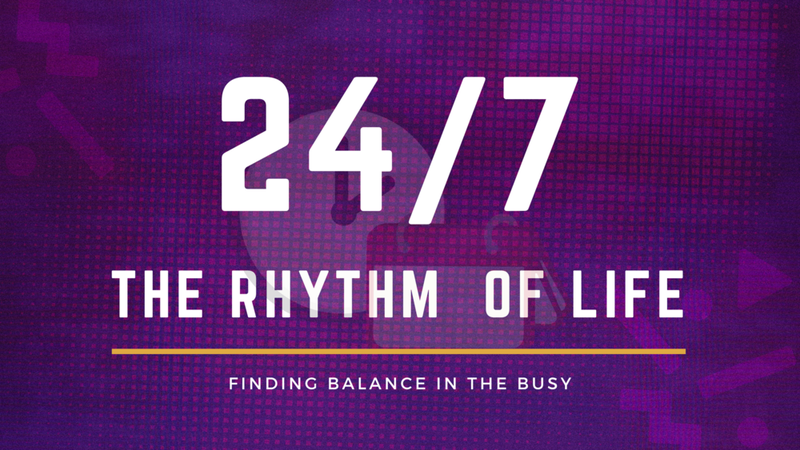 FINDING BALANCE IN THE BUSY. Newer PostOne more week to sign up for Groups! Older PostAugust 31 | GROUPS ARE NOW OPEN! 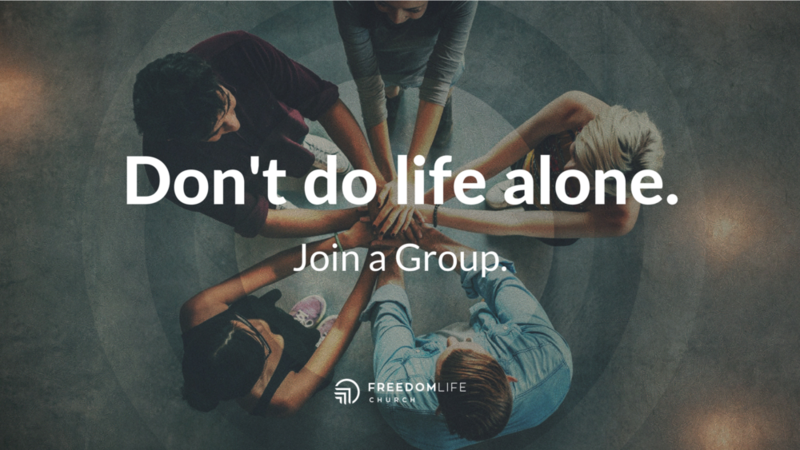 | Here's what's happening at Freedom Life Church.